Ashleigh and Husband Chris are the proud parents of a beautiful daughter Harriet Lynn Dallas who entered the world January 21st 2019. 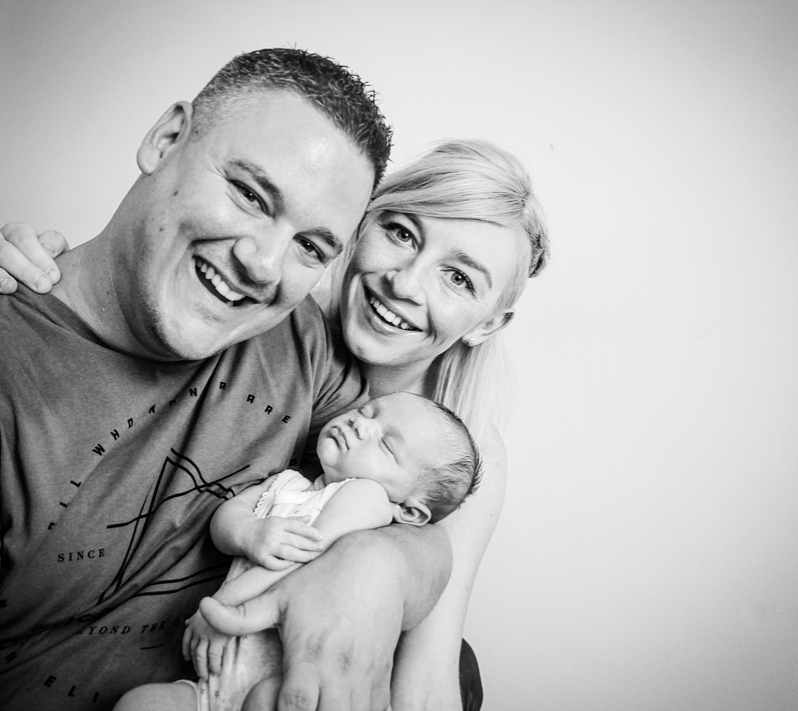 Normally January is one of the most full on musical times of year with Ashleigh performing at the TCMF but this year January was all about the personal journey and sure was special and the most Golden yet with the arrival of their Daughter Harriet. Feel The Beat is a really fun song, and in recording my band just brought this energy and made it come to life! 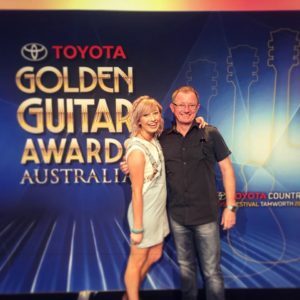 I wrote this song early 2016 after attending Dare 2 Dance class in Tamworth, where it doesn’t matter who great or how average you are on the dance floor, it’s all about getting lost in the song, the lyrics, the steps and the groove and feel the beat. I had so much fun working with 2Luke Films who directed the brand new clip st the stunning studio Tamworth City Dance Academy and also a big shoutout for the amazing hair and makeup by Wavelengths. The video clip is now playing on Vevo, and “Lighthouse” is now available to radio via Daily Play MPE, Amrap or Checked Label Services!! The film clip was directed by the talented Luke Oldknow and Luke McDonagh and I hope you all love it as much as I have loved creating this song. 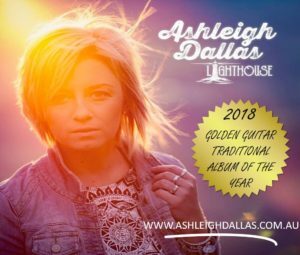 Big thanks to My Dad Brett Dallas, brother Lindsay Dallas and Adam McCann who made “Lighthouse” and all the tracks sound so special!! 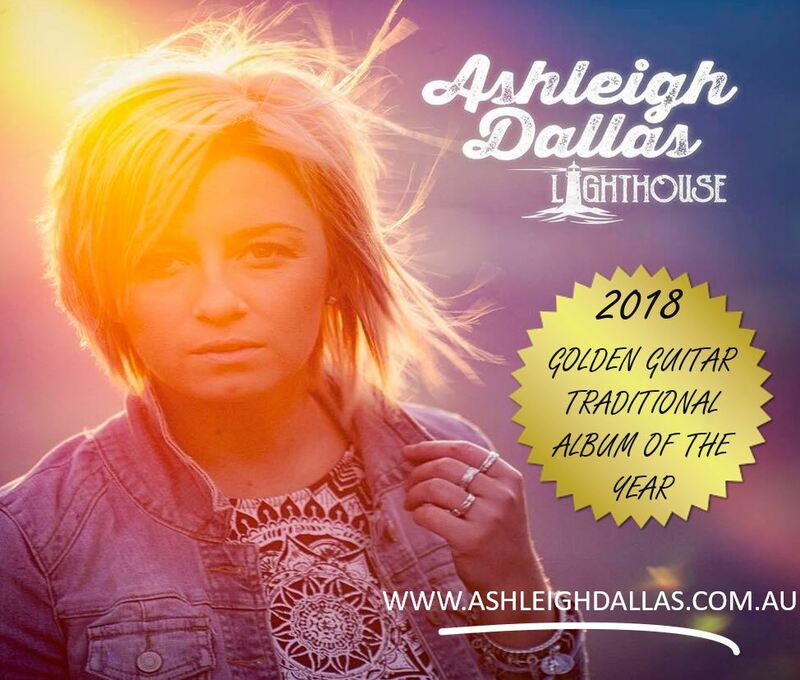 Music video by Ashleigh Dallas performing Lighthouse. Lindsay Smith Photography captured our latest photos for the brand new album and promo shots! He is awesome! We spent the day in stunning Nundle and what a beautiful spot in the world!! I was hair ready thanks to Kylie @ Wavelengths489 and the beautiful products of Keune. Makeup also done by Wavelengths489 by ME! Exciting things are happening!! I can’t wait to share it with you all, I will keep you posted. 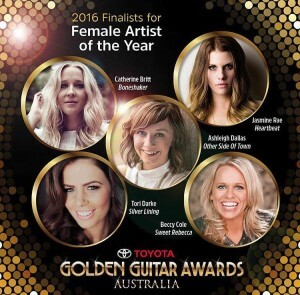 In the meantime sit back and enjoy a mash up of our gig’s at the 2016 Tamworth Festival. Very very excited and shocked to be a finalist in the Golden Guitar awards for Female Artist Of The Year..
Have you seen the new video clip?? Click on the link below and check it out!! 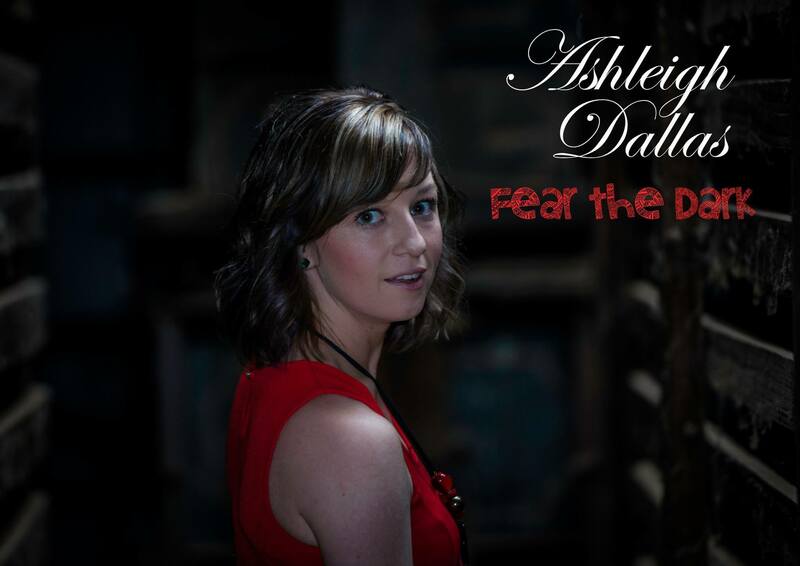 “FEAR THE DARK” is the first single and i cannot wait for you all to hear it! It is released today to media and radio stations, so keep an ear out ladies and gentleman!!! 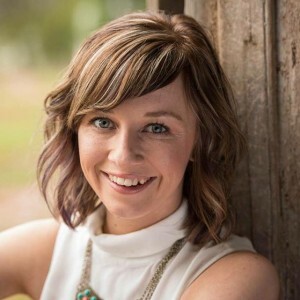 It is punchy, upbeat and a bit different from what you have heard before, and Lyrically it was inspired by the stories of people living through difficult times and only seeing the “dark”, who miss seeing all the positive things around. We have all felt like that at times, whether the “dark” to you is a bad mood, being alone, a breakup, a loss of a loved one, sometimes we need to stop and see the “light”. YOU can REQUEST from your local station now! 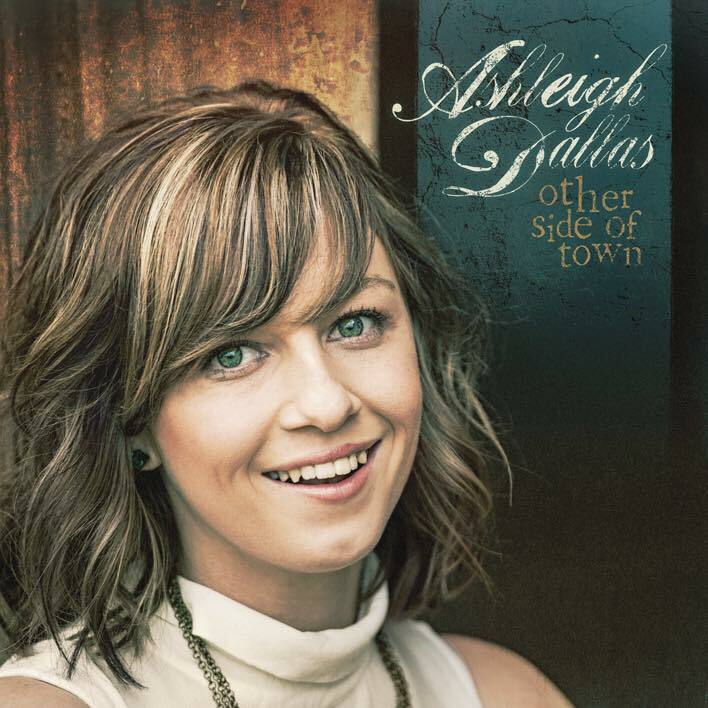 ‘Other Side Of Town’ will be released August 14th through WJO/ Universal Music Australia! Stay tuned for pre-order details that include receiving ‘Fear The Dark’ before the album release. Australian Country Music Award Of Australia (Golden Guitar) winner and Tamworth New South Wales born and bred Artist, Ashleigh Dallas announces today her signing to partnered label WJO | Universal Music Australia. ‘It is with a big smile from ear to ear to say that I have signed with WJO | Universal Music Australia. As we are gearing up to release my second album Other Side Of Town, I am so excited to be starting the next musical chapter with such a passionate and dedicated team. A big thankyou to WJO and Universal Music, I am looking forward to working with each and everyone one of you over the coming years’ Ashleigh said. 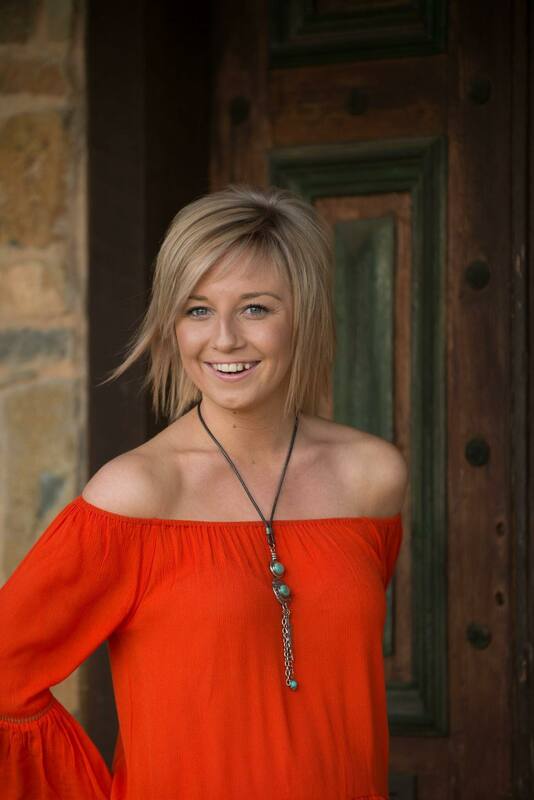 Will Osland, co-owner of WJO adds ‘We have admired the music and work ethic of Ashleigh throughout her career so far. 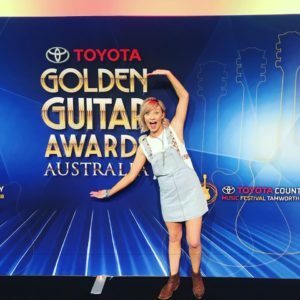 Ashleigh’s outgoing and infectious personality makes her a unique Artist, and although we haven’t worked with her until now, we know that she is a perfect fit to the new WJO | Universal Music Australia label’. 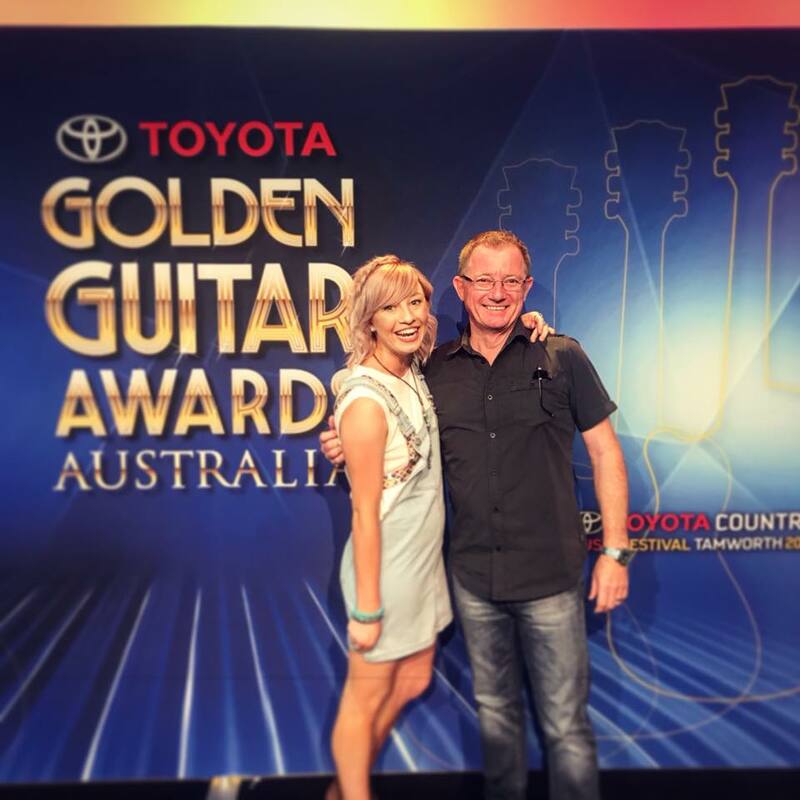 The first single will be released to radio and media in July, followed by the official release of Other Side Of Town in August 2015 through WJO | Universal Music Australia.